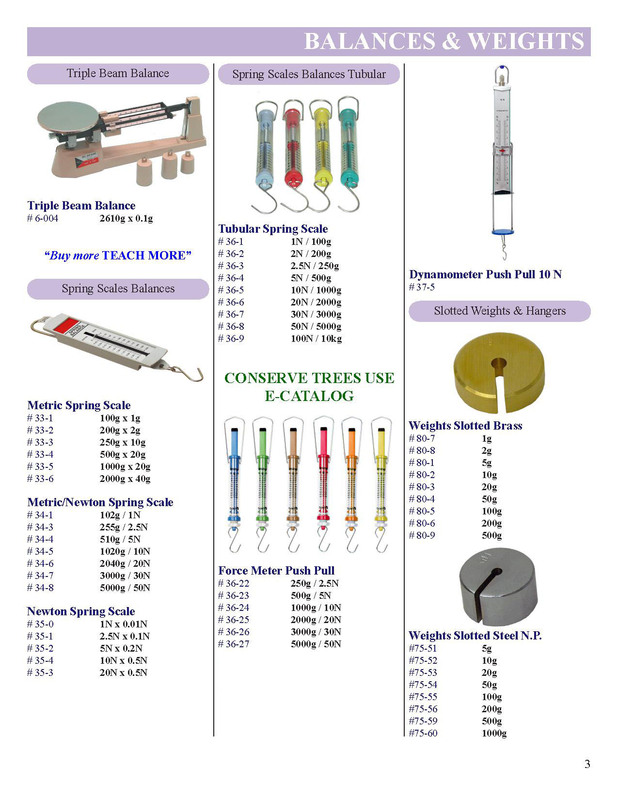 Lab Supplies > Balances Scales & Weights > Slotted Weight Weights 5 Gram Steel N.P. Nickel Plated Steel. Each slotted weight is engraved with the weight in grams. The design of the slots ensures that the weights may be easily removed and replaced but will not fall off accidentally. All the weights have the same size of the slot so that sets can be made with other weights and hangers. Sold individually. Picture is a representation of nickel plated steel slotted weights.